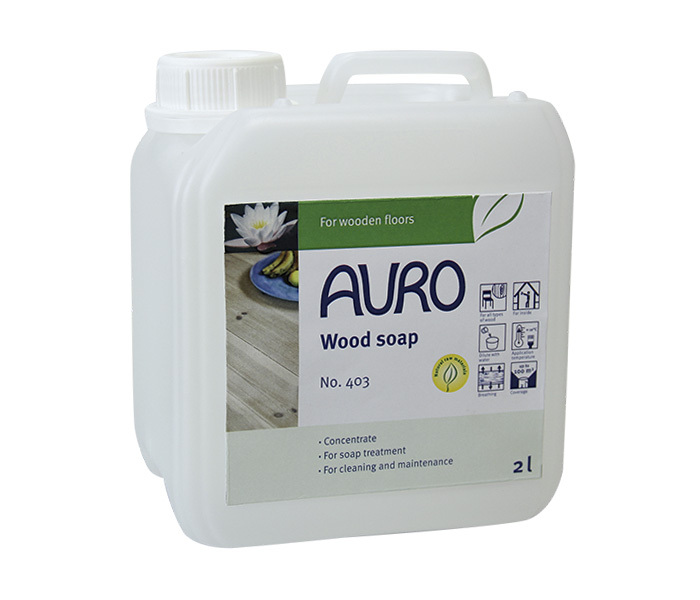 This is the problem solver for alkaline walls prone to mould growth, e.g. concrete and rendering inside, also suited for use on gypsum plasterboard, clay or woodchip wallpaper. It has a fungicidal and algicidal effect thanks to its alkalinity. The combination of potassium water glass and the biogenic binder Replebin®* ensures professional product characteristics: highly water vapour permeable, free of preserving agents, class 1 hiding power, wet abrasion class 2. The product solidifies the substrate, it is durable, permanently white and easy to use. On evenly absorptive and smooth surfaces, the ready to use paint is applied without a prime coat. 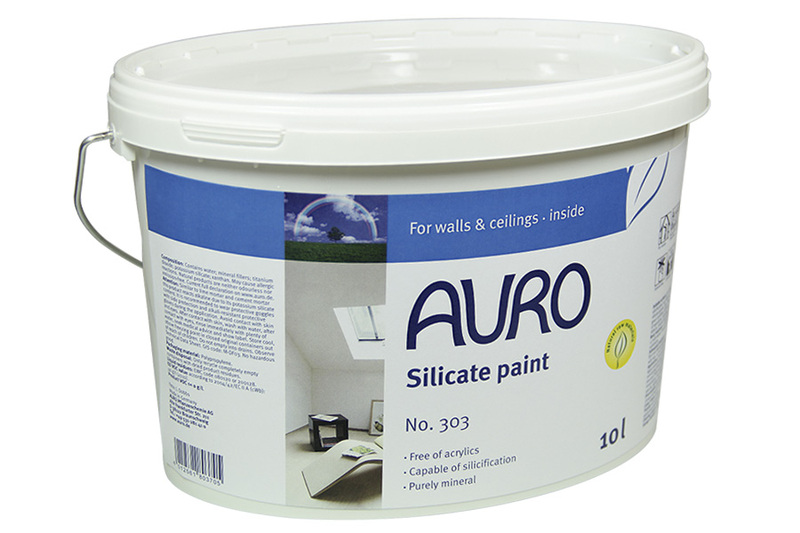 Irregularly absorptive surfaces are primed with AURO Plaster primer No. 301, uneven surfaces with the Grip coat No. 505. *Replebin® is a legally protected development, a result of AURO’s own research. Our binding agent Replebin® is independently certified as emission-free. The product is compliant with the AgBB standard. Apply one or two coats of Silicate paint by brush or roller. 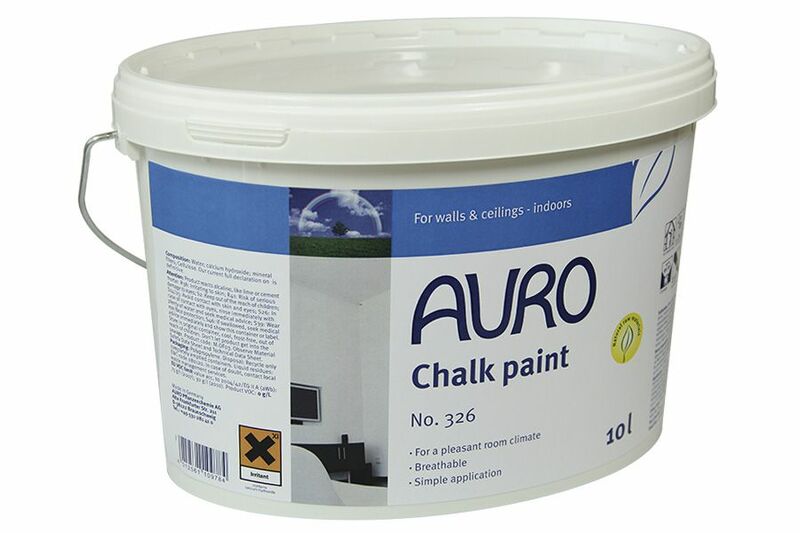 Only uneven or irregularly absorptive surfaces are primed with AURO Grip coat no. 305 or Plaster primer no. 301. The High-grade Silicate paint is suited for use in interiors. For a coloured design, up to 10% of AURO Tinting colours no. 330 can be added. VOC Level: < 1 g/l.